Ok, she doesn’t actually help, nor is this the actual unboxing. 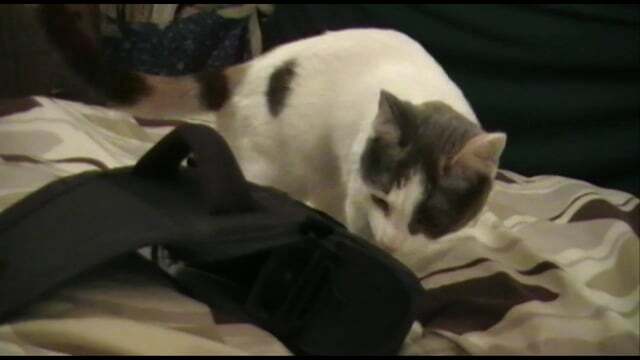 In truth, she’s just exploring the case I bought for the camcorder. But it sounds cooler. This was really just me testing out the new camcorder.